This is a current account by NIC bank. The account is designed student and is available in KES. Letter from the university/ college. 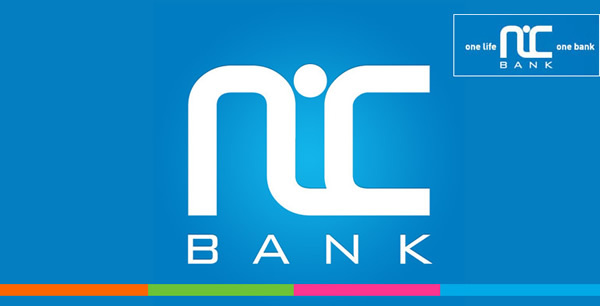 Nic bank has branches and ATMs spread across major towns and cities.Nic bank has extended its services to the east African region(Kenya, Uganda, and Tanzania). NIC Bank has partnered with Postbank to offer you a wider and more convenient banking network. You can now make cash withdrawals, cash deposits, check mini statement and account balances at any of Postbank branch countrywide. downloading the NIC mobile App. You can apply for this product online via NIC Bank kenya's website.